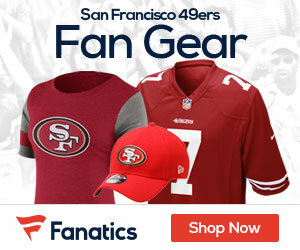 49ers head coach Chip Kelly said that Eric Rogers, who led the Canadian Football League in receiving yards last year, tore his anterior cruciate ligament Thursday and will miss the season, Eric Branch of the San Francisco Chronicle reports. Rogers, 25, left practice after he fell while running a route during an 11-on-11 drill. The severity of his noncontact injury was revealed after the wide receiver had an MRI exam Thursday night. Kelly said the 49ers would sign a receiver to the 90-man roster. 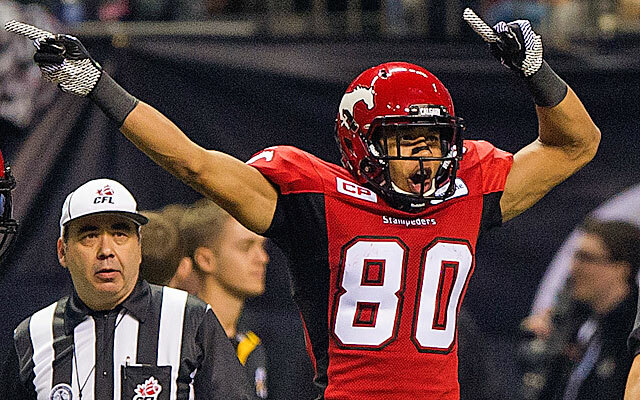 Rogers, who has never played in an NFL regular-season game, had 1,448 receiving yards, tied for the CFL lead in receiving touchdowns (10) and was third in receptions (87) last season with Calgary. Be the first to comment on "49ers WR Eric Rogers Out for the Season with a Torn ACL"